Bogen’s CSD2X2 Drop-In Ceiling Speaker with Recessed Volume Control is a full-range speaker that allows for fast and easy installation, which saves installation time, effort, and cost. The CSD2X2 drop in speaker is a 2' x 2' speaker that fits perfectly into place in 2' x 2' ceiling grids – without needing to cut ceiling tiles or requiring the use of tile support rails. 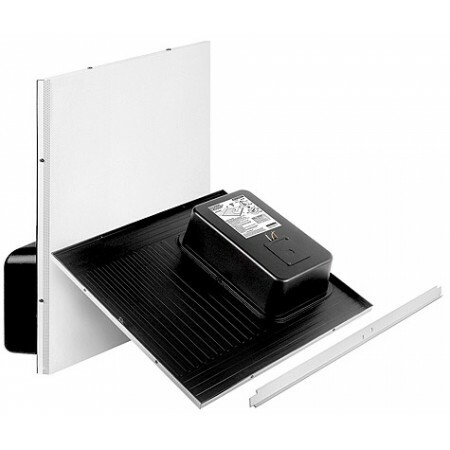 The CSD2X2 ceiling speaker can also be easily installed in 2' x 4' ceiling grids – just make one cut to the ceiling tile, position the support rail (included), and drop the speaker into place.